Yesterday after about over 200MGD of sewage polluted water flowed out of the TJ River, my sons, Israel 15 and Daniel 13, and their friend Jake 15, boarded a bus in Imperial Beach with their boards, backbacks, and bicycles. So thanks to all of your for “Saving Trestles” and your ongoing commitment to making sure a toll road doesn’t plow through one of the last best places on the planet. Here's the IB Groms enjoying the clean water and waves at Trestles. I thought this might be a good opportunity to go back and remind ourselves of all the reasons that the 241 Toll Road is bad for the coast and bad for California. 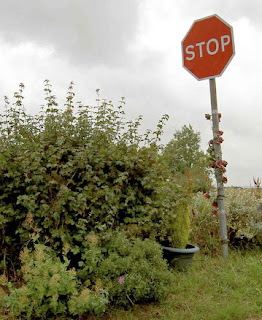 Listen to former Coastal Commission Director Peter Douglas eloquently describe all of the damage that would be caused by building their unneeded and unwanted highway. Mr. Douglas says very clearly: "This toll road project is precisely the kind of project the Coastal Act was intended to prevent." Listen below to his introduction from the Coastal Commission meeting in Del Mar that so many of you attended. Thanks again for all the support! The fight to preserve the last clean watershed in Southern California will never end. Those of us that fought the Save Trestles fight know that. The pristine lands and intact watershed that feed into Pacific Ocean, forming Trestles, are too valuable for this fight to end. To many of us these lands are priceless. They are open spaces that have been set aside as public lands and secured as State Parks. This protected designation was done by Presidents Nixon and Reagan. They said State Parks are ours, they belong to the people of the state. With the recent announcement of 70 California state parks being closed the value of remaining parks is even higher. To a few, protected lands such as State Parks have a price. These people, real estate speculators, literally put a price tag on State Parks. The hubris to think of taking something so valuable away from the public is stunning. These people would financially benefit from State Parks ceasing to exist as a protected, California State Park. At the top of this list is the TCA. If that's not enough, the TCA builds fee-based private roads and they build these with public funds. Think of that for a second. What if I walked into your house, took a family heirloom which had been passed down for generations and sold it on eBay. Taking something belonging to others and then selling it for personal gain is usually considered robbery. But this scenario doesn't seem to be bold enough for the TCA. Their recent campaign is in a category I can only label "odd." 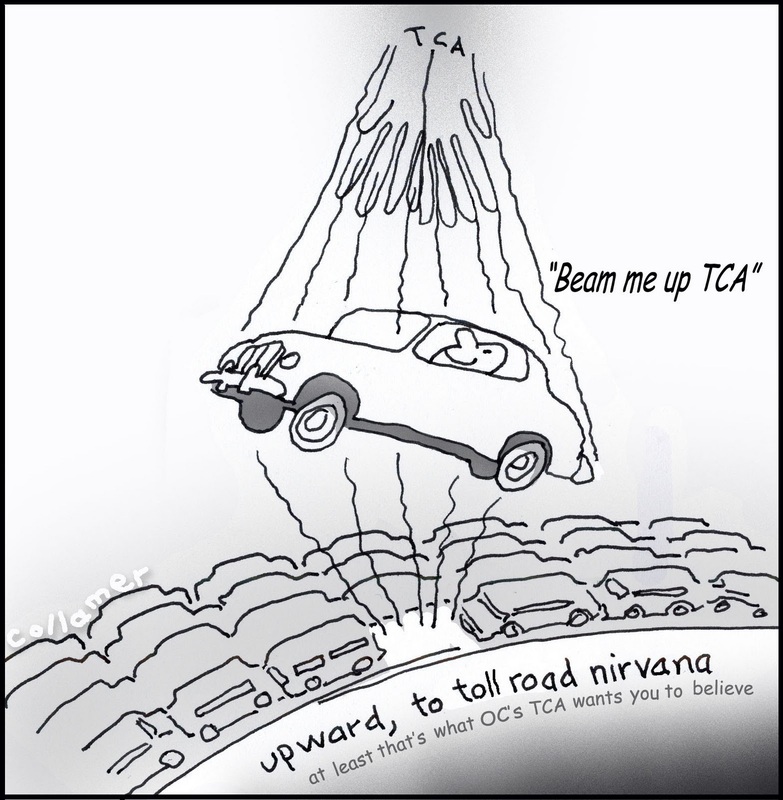 Trying to draft off public sympathy for the horrendous disaster in Fukushima, Japan the TCA is trying to now literally sell the road as an escape route. First of all, shame on them. 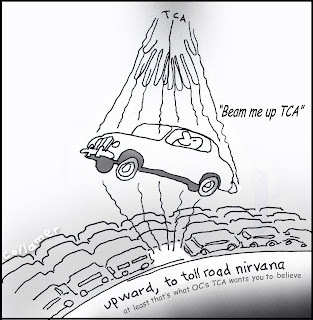 Is there no level the TCA will stoop to to sell a toll road through a state park? Second, they know that in the event of a disaster all lanes on both sides of the divider of Hwy 5 would be shifted to head north only. Even if such a road existed south of San Clemente there would be no way to go south to access it. Third, even if you COULD go south in the event of a disaster why would you ever even consider it? God forbid, if there was a major issue at the San O nuclear plants I think it's logical to think that every single person in the region would flee away from the plants instead of finding a way to drive toward them. The logic behind TCA's recent marketing campaign is in bad taste. It's desperate and fear mongering. It's odd. Their choice of a spokesperson is also short-sighted. Jim Dahl, previous multi-decade fire fighter, knows that all lanes of the 5 would be dedicated to moving people north. He knows that the last thing a disaster response plan would suggest is that people drive toward a nuclear plant which is experiencing a failure. And be sure to watch the contest next week! I recently went wandering looking for a good viewpoint in San Clemente to see the San Mateo Creek Valley. This is what I lucked into. This beautiful area definitely does not need a massive toll highway through it. 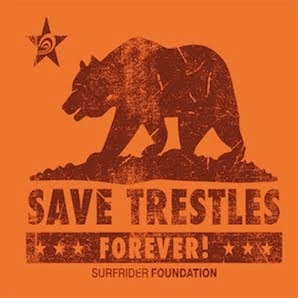 Thanks to all who helped Save Trestles!! Oops. Orange County Transportation Authority Includes Foothill-South in Long Range Plan. The Surfrider Foundation and our Save San Onofre Coalition partners recently noticed the Foothill-South 241 toll road was included in the Orange County Transportation Authority (OCTA) Long Range Transportation Plan (LRTP). The Foothill-South project fits neither of these descriptions; indeed, the opposite is true. The road is not under construction and its implementation was disapproved by the Coastal Commission and Department of Commerce based on its harmful environmental impacts. Our Coalition wrote a letter to the OCTA urging them to remove the Foothill-South from their baseline plan. You can review our letter here. Surfrider Foundation firmly believes the OCTA should not be spending time and energy on projects that have been deemed environmentally harmful. We also believe projects included within any regional transportation plan should have secured funding (especially during hard economics times). The Foothill-South has never met environmental regulations, nor does it have dedicated funding. Despite this, the 2010 LRTP lists the Foothill-South’s price tag at over $1.2 billion – the most expensive highway project in the LRTP’s baseline. 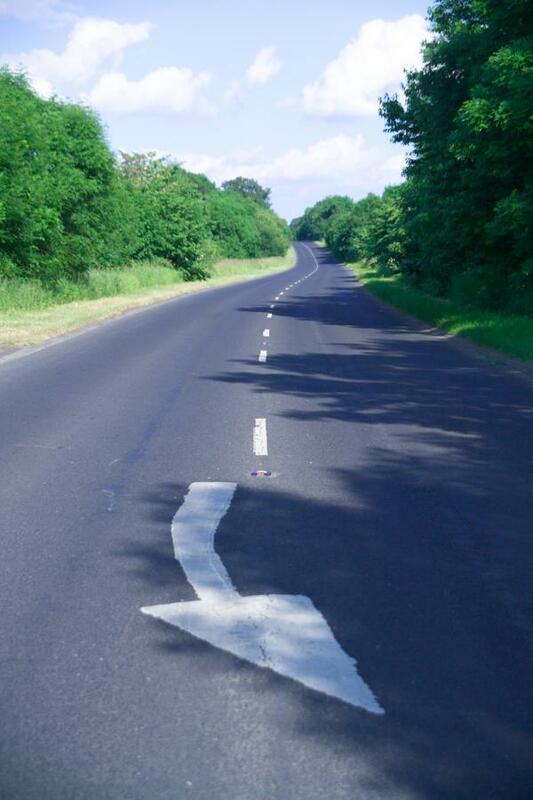 We are hoping this is an oversight committed by the OCTA and that they are not seriously considering an unapproved and under-funded road. Over the past 10 years, thousands of people have said “No!” to the Foothill-South toll road (3,500 people attended the Coastal Commission hearing and nearly 3,000 people attended the Commerce Dept hearing). The Surfrider Foundation thinks it’s important that the OCTA does not overlook the sentiments of these passionate people. We encourage the OCTA to work toward meeting the wishes of people who have spent time providing input on Orange County’s transportation plan.